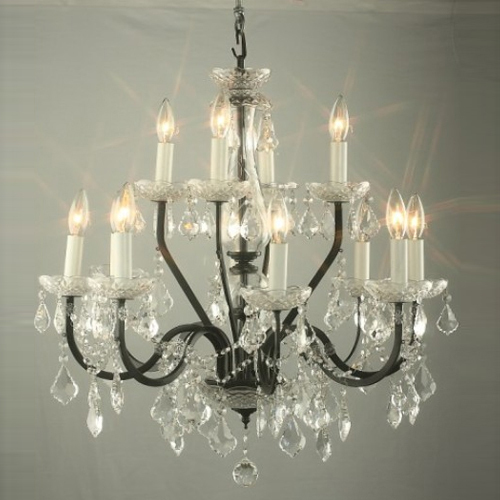 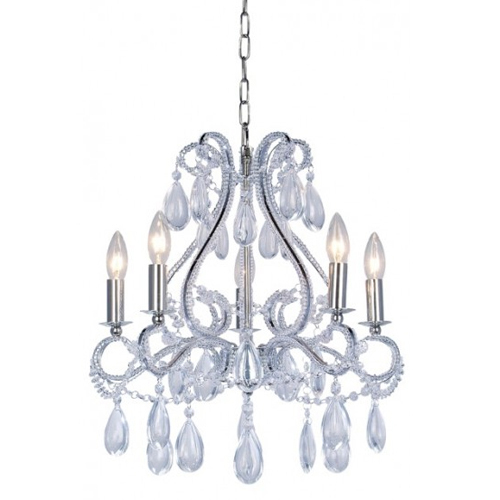 Illuminate your home in style with our beautiful LK-31026Wcrystal chandelier. 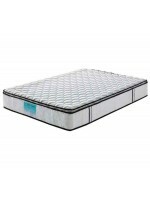 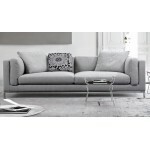 It is made using the highest quality material. 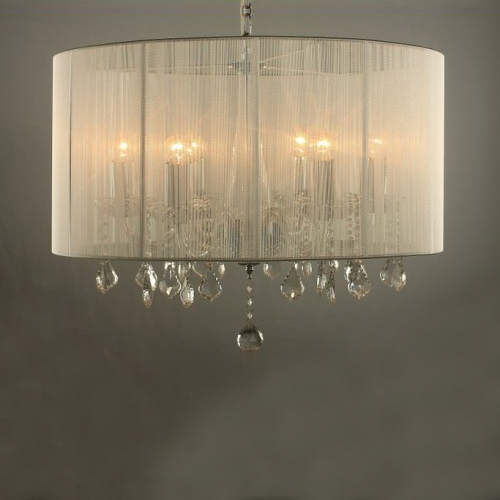 The light of the chandelier, refracted by the hanging parts spreads into a whole spectrum of colour, creating a beautiful prism effect. 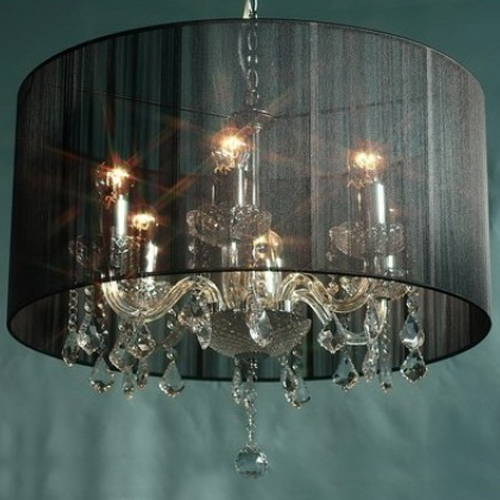 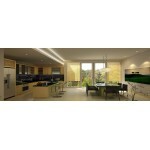 This elegant home décor will enliven your interior with a dazzling array of magical colours. 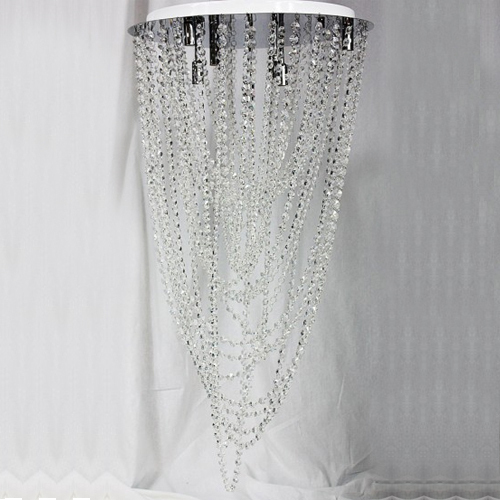 It has acrylic crystal chain hanging from the upper base to shine bright like diamonds. 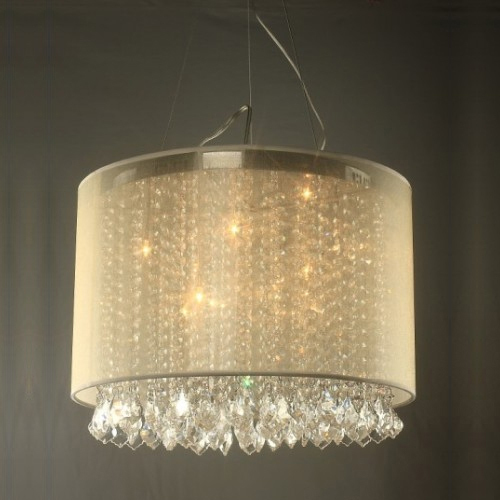 The crystals are the finest quality available and produce a dazzling display when reflecting light. 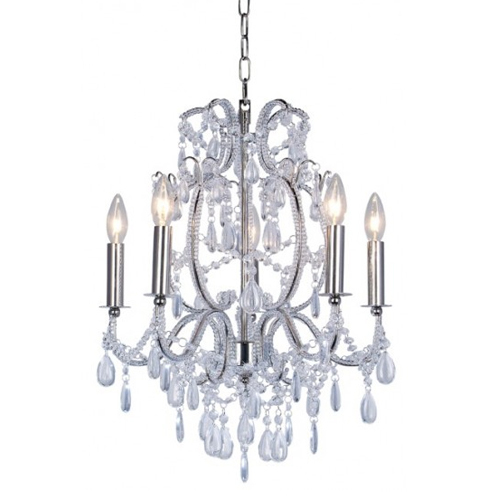 This stunning chandelier has strong and sturdy Chrome finish base which reflects the light bouncing off the crystals balls.